Robert Nozick was a well-known American philosopher, who advocated libertarian thoughts and ideas through his work. Mainly known for his book, Anarchy, State and Utopia, Nozick ruled the domain of political philosophy. This publication also won him the 1975 National Book Award for Philosophy and Religion. He also made significant contributions to other aspects of philosophy and presented theories on epistemology and personal identity. Nozick promoted anti-consequentialist ideas similar to that of John Rawls’. He argued that a state’s foremost duty is ensuring the fulfillment of the rights of its citizens and that should be its only interference in the lives of its citizens. Nozick was a libertarian at heart; he strongly believed in granting limited power to the state and the government, giving them the control of defense, law and police protection only, while economy, education and welfare must be controlled by religious or private institutions. The reason behind Nozick’s support for libertarianism was not sociological or economical, rather it was moral. He backed this specific political philosophy as he held great respect for human rights in his heart, and believed that these rights cannot be fulfilled until the citizens are granted maximum liberty within the state. According to Nozick, people should be considered an end in themselves. He was a supporter of Kant’s idea in this regard that people are not a means to gain something else. To apply this humanitarian idea practically, Nozick considered the libertarian, minimal state system as a way through which all human beings would be able to achieve their idea of a good society. 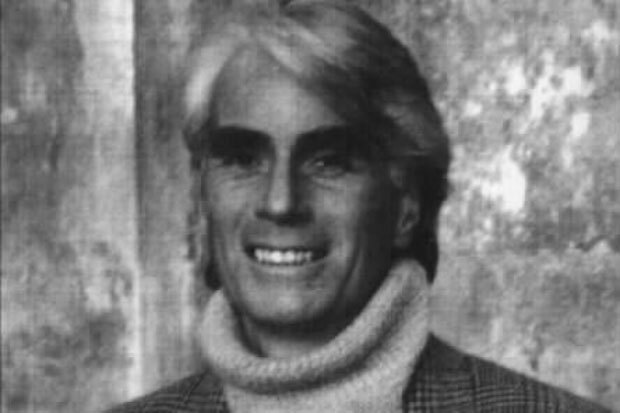 Nozick, after giving his elaborate theories on political philosophy, moved on in his career to contribute to various other areas of philosophical thought. He, unlike Rawls, gave theories on personal identity, epistemology and metaphysics. His second book, Philosophical Explanations (1981) contains his signature theory of knowledge and an externalist approach towards philosophy of how minds work, which won him the prestigious Ralph Waldo Emerson Award by the Phi Beta Kappa Society. In the field of epistemology, Nozick put forward a problem-solving system which provided solution to the questions by both skepticism and the Gettier problem. This significant argument shunned the importance of justification when gaining knowledge of a certain phenomenon. Nozick’s later works also contain some significant contributions to philosophy, where he presented a complex theory on rationality in his 1993 book The Nature of Rationality. In The Examined Life (1989), he ponders on the motives behind our existence and the deeper meaning of our lives. Even though these works generated much controversy and attention among the philosophical schools of thought, Nozick’s theory of libertarianism still remains his most influential contribution to philosophical inquiry. The 2001 book Invariances: The Structure of the Objective World was Nozick’s last work, in which he presented his take on objective reality. Besides philosophy, he also drew notably from economics, biology and physics, which gave a unique perspective to his readers. Robert Nozick is well-known for raising endless philosophical possibilities in his works, leaving the final answer to be extracted by the readers themselves. He also remained one of the youngest philosophy professors at Harvard and Princeton University. He passed away in January 2002. He remains a widely-recognized political philosopher and a strong advocate of libertarianism till date.